Bulla Dairy Foods Forest St manufacturing site produces a range of yogurts, desserts, cottage cheese and cream based products. In 2008, the site reached capacity on existing silo storage for two key ingredients, cream and skim milk. The silo volume upgrade allowed greater volumes of cream and skim milk to be held on site, which meant that production rates could be increased. 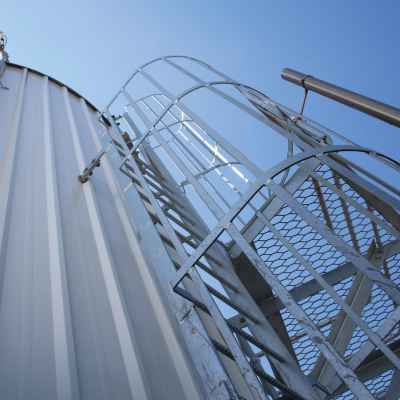 Metromotion developed the mass balance data which enabled accurate sizing of new silos, process design, technical specifications, oversaw the tender process, oversaw the installation process and managed the capital investment program.